Walking through the beautiful countryside of Scotland has been a popular activity for centuries. You will find several of the best walks in Scotland in Loch Lomond & Trossachs National Park. 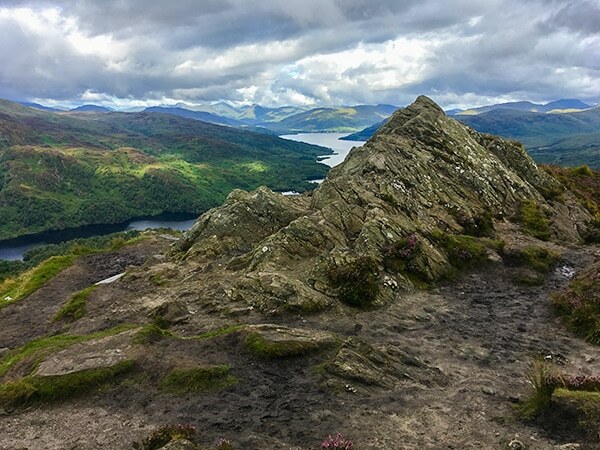 A relatively newly designated park, the best walks in Loch Lomond & Trossachs National Park pass through some of the most remarkable natural beauty in Scotland. Whether you call them lakes or lochs; mountains or munros; mountain peaks or bens, their stunning majesty is the same. The best walks in Loch Lomond & Trossachs National Park offer a variety of landscapes. 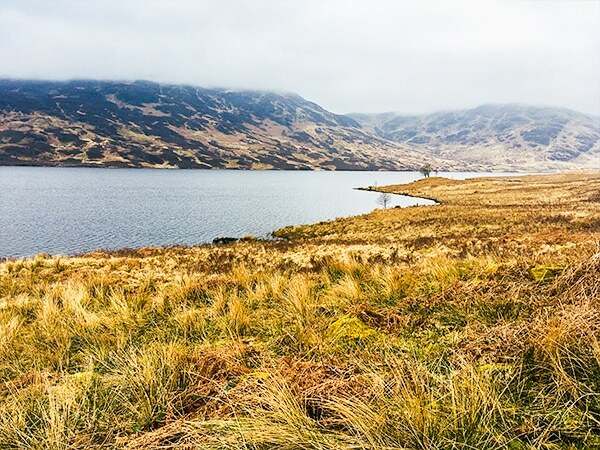 You will see Scotland’s famous bogs and fairy-tail forests. Several of the best walks in Scotland are suitable for beginners and children. 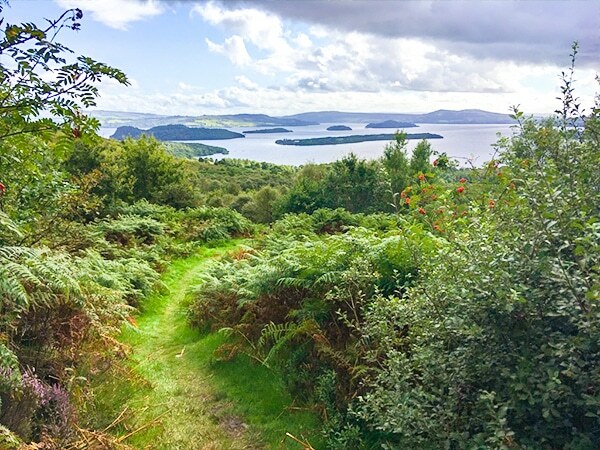 Scotland is one of the top places for nature walks and hikes and we have made it easy for you by listing the best walks in Loch Lomond & Trossachs National Park Scotland. The Great Trossachs Path remains one of the best walks in Loch Lomond and Trossachs National Park. It is a comfortable two-day walk for experienced walkers. The first day you hike a section from Loch Lomond to Trossachs Pier and pass through ancient forests and the magical Scottish wilderness. The second half of the Great Trossachs Path starts at Trossachs Pier and goes to Callander. You can do the first or second part of one of the best walks in Loch Lomond & Trossachs National Park separately. The walk is easily reached from Glasgow or Edinburgh. 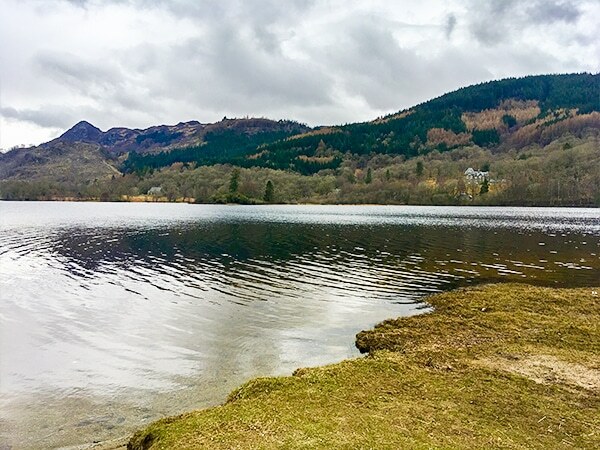 Lochan Spling is one of the best walks in Loch Lomond & Trossachs National Park and one of the best walks in Scotland for a family outing. 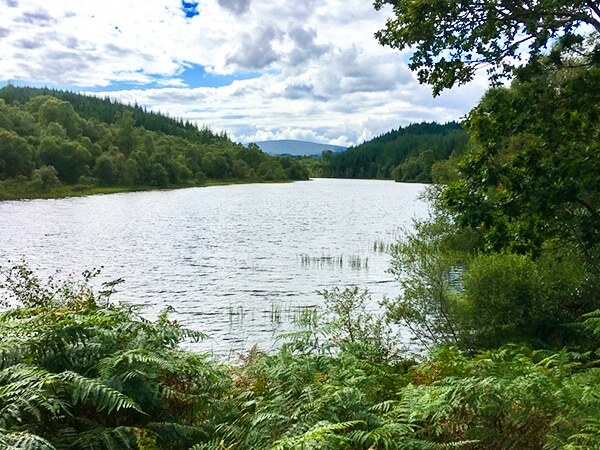 The starting point is conveniently located near Aberfoyle, but it doesn’t take long to reach the refreshing natural beauty for which Scotland is famous. The hike to Ben Venue beginning at Loch Achray is one of the best hikes in Loch Lomond and Trossachs National Park mainly because of the spectacular views at the top of the mountain. It is a rigorous hike with several places that require simple climbing, but it is well worth the effort. The Cashel Forest is one of the best walks in Loch Lomond & Trossachs National Park and also one of best walks in Scotland due to the exceptional views of Loch Lomond. It is a fast uphill hike, not too long and you can choose from several marked routes. 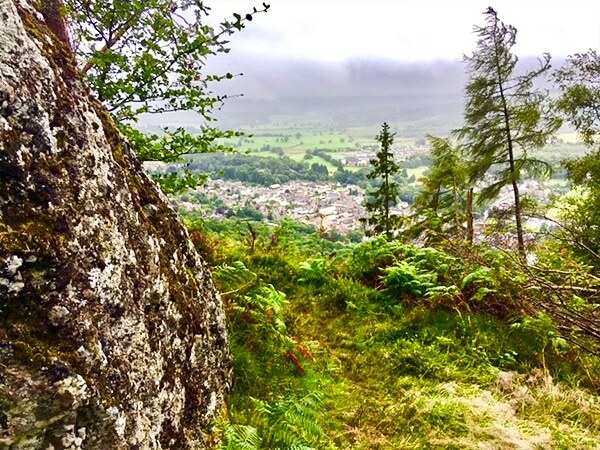 If you plan to stay near Callander, don’t miss the Callander Crags walk. This is another of the best hikes in Loch Lomond and Trossachs National Park. You can choose to take the short loop to see the view over Callander or continue on to Bracklinn Falls and the Jubilee Cairn. 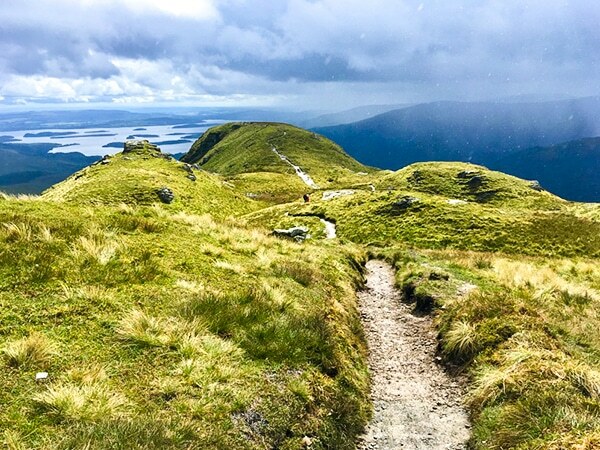 The hike up Ben Lomond is one of best walks in Loch Lomond & Trossachs National Park. It offers amazing views of Loch Lomond on the way up and you can take the Ptarmigan Ridge walk on the way down. 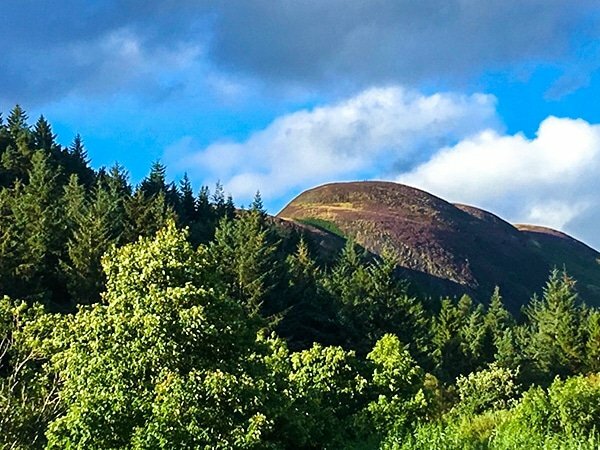 Another of the best walks in Loch Lomond & Trossachs National Park is the Conic Hill walk. It offers a climb that may not be for beginners. The short hike goes from Balmah to the top of Conic Hill. 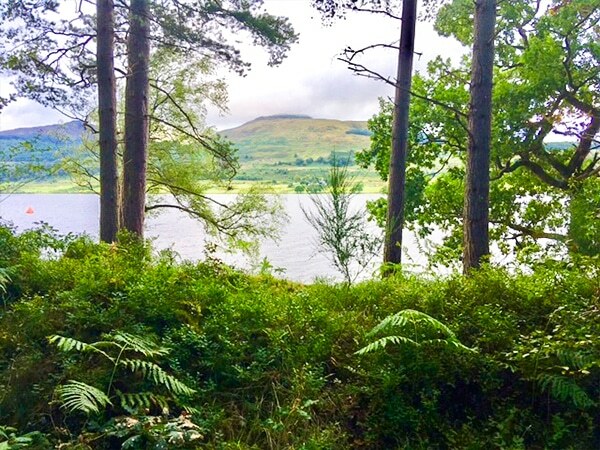 If you are looking for one of the best hikes in Loch Lomond and Trossachs National Park that mainly stays on level ground, the walk around the perimeter of Loch Venachar is for you. While a long walk, there are many places you can stop to enjoy the loch and woodlands. Ben A’an is often called a mini-mountain with a steep hike to the top.  This is one of the best walks in Loch Lomond and Trossachs National Park for an experienced hiker. 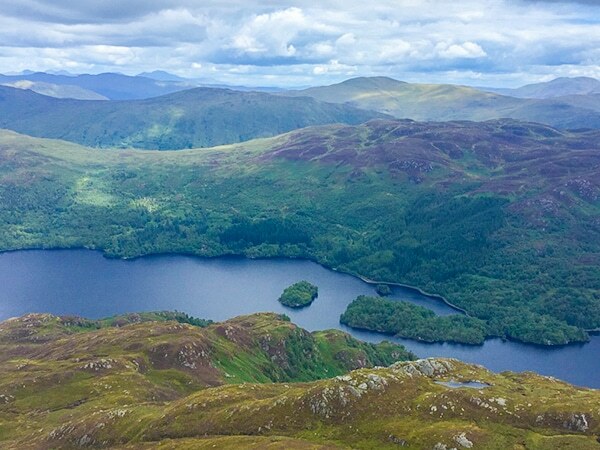 The view from the top gives a 360-degree look at the Trossachs. This looks fab. More walks to add to my list.